Breaking news everybody! Today, Kingsland Equestrian launched a new product that is completely different from what we are used to see from them. 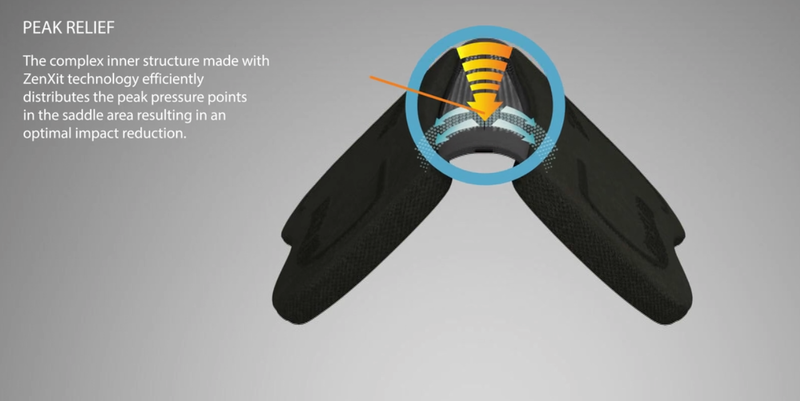 They have created a new and revolutionary half pad that is made with the highest technology in order to keep the horses back comfortable during the work. 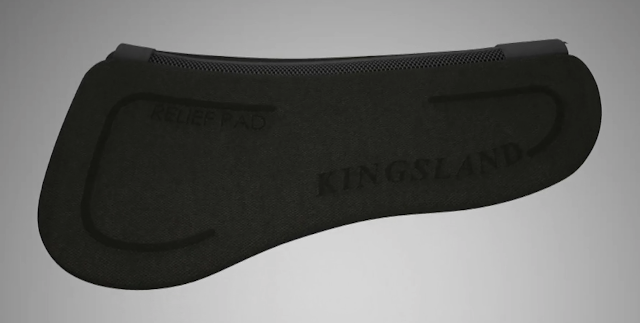 According to Kingsland, the new pad is super flexible and breathable, resistant to bacteria, water-repellent and 100% recyclable (wow!). It features the ZenXit technology described by the brand as «highly elastic and flexible co-polyester fibers that are extruded in a three-dimensional net structure». There are 3 different densities available that allow the pad to fit every horse. Nowadays there are some really good half pads, I'm so curious to see this one and to know the feedback from the riders. Is this going to be just another half pad or is it going to be the real thing?! What is your opinion?